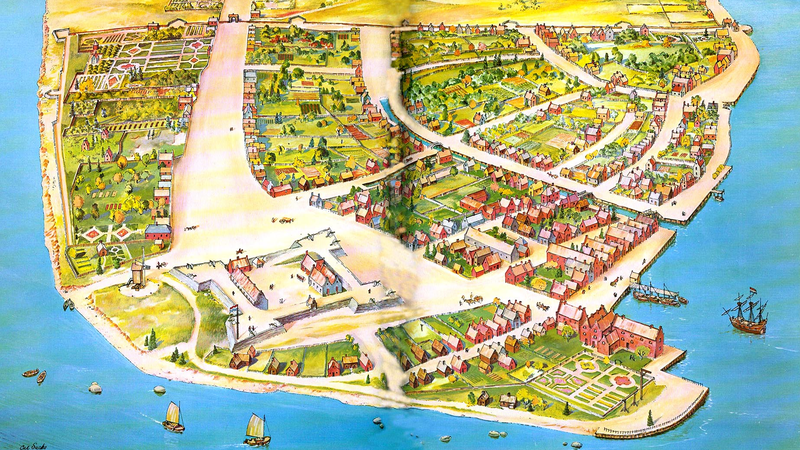 ‘New Amsterdam Stories’ is a project and weblog. 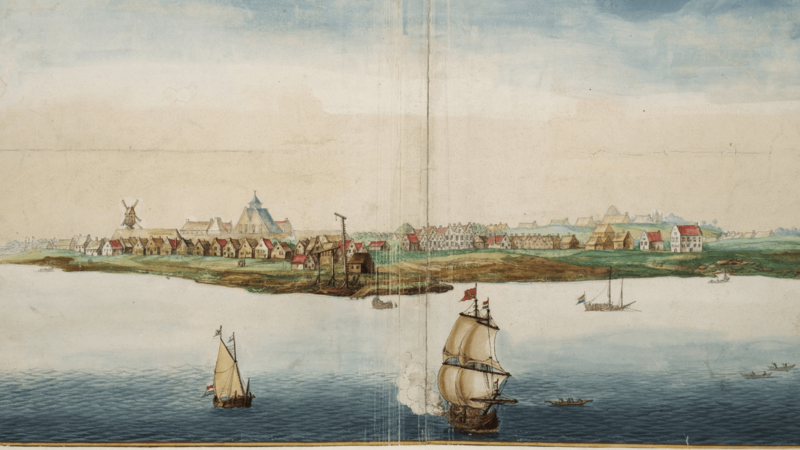 Guided by scholars from the New Netherlands Institute (Albany, NY), it makes original documents found in both the New York Municipal Archives and the Stadsarchief Amsterdam(the Amsterdam City Archives) available to the general public for the first time. 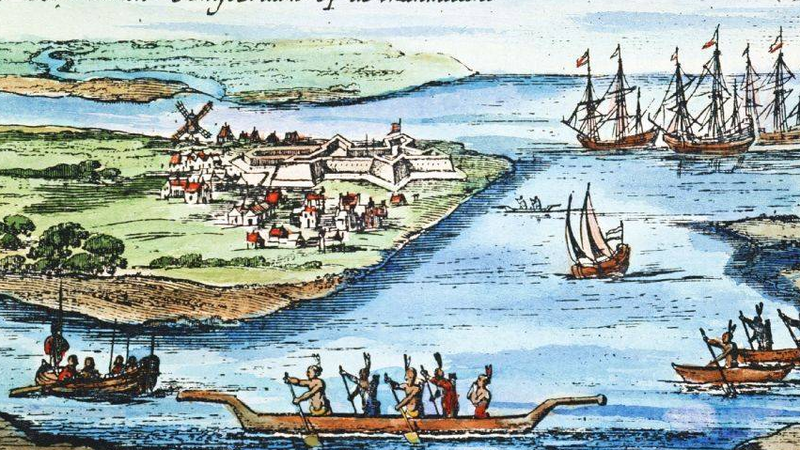 It highlights the individual stories of the people of New Amsterdam, by combining information that has been found on both sides of the Atlantic Ocean.